The anthology will include nine CDs, more than 120 tracks, and a 300-page book with essays and never-before-published photography. 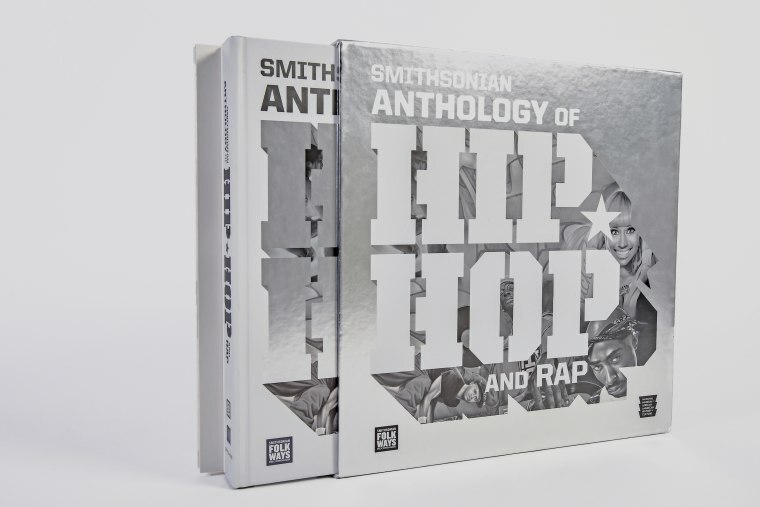 The Smithsonian has launched a Kickstarter campaign to raise funds for the Smithsonian Anthology of Hip-Hop and Rap, an in-depth collection of music, text, and photos. The anthology — a collaboration between the Smithsonian Folkways Recordings and Smithsonian's National Museum of African American History and Culture — will include nine CDs, more than 120 tracks, and a 300-page book with essays and never-before-published photography. 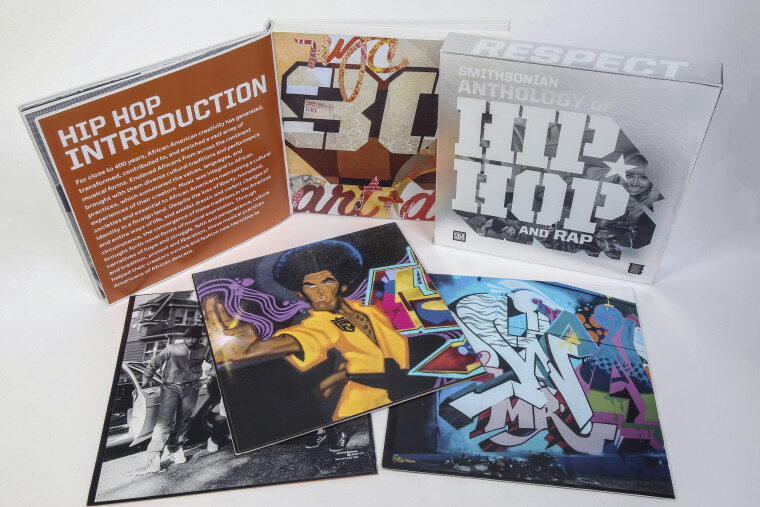 "The Kickstarter campaign to produce a hip-hop and rap anthology is one of the most important projects on contemporary history that the Smithsonian will ever undertake, because it shows that Smithsonian's work is as much about today and tomorrow as it is about yesterday," Lonnie G. Bunch III, founding director of the National Museum of African American History and Culture, said in a statement on Tuesday. 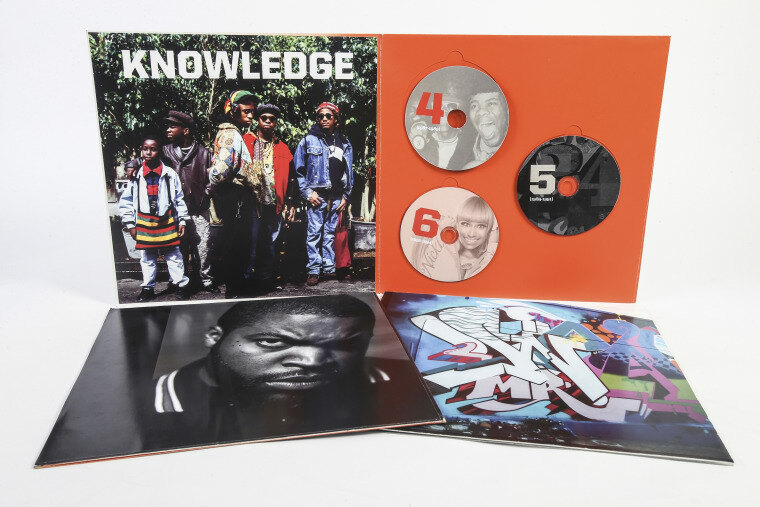 "Hip-hop is a musical revolution that embodies the voice of an entire generation and that's why it's important for the museum to partner with the hip-hop community and Folkways Recordings to tell this story. Hip-hop helps us to understand the power of black music and the impact of African American culture on the world." The Kickstarter campaign seeks to raise $250,000 towards the production of the box set and making the collection "as affordable as possible once it is available." 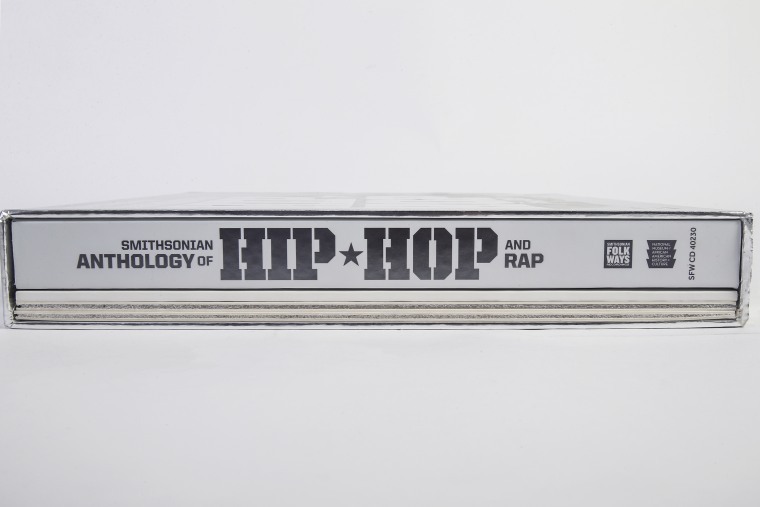 Donate to the project here and see more pictures of the Smithsonian Anthology of Hip-Hop and Rap below.